From Thanksgiving to New Year's, kitchen tables are loaded with holiday treats. 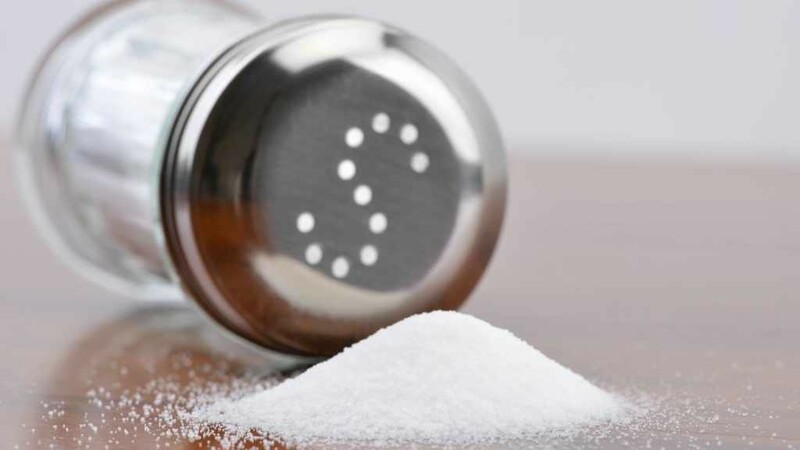 Many of these recipes are full of salt, which can cause problems for some people with high blood pressure or heart failure. In this Mayo Clinic Minute, reporter Vivien Williams talks to Dr. Stephen Kopecky about how much salt you should have, and how you can cut back during the holidays.